...it's hard to find, but we have it now! 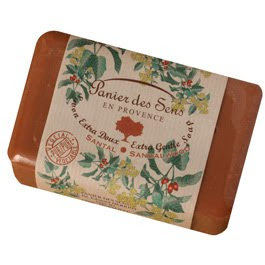 I have had so many requests for French Santal soap that we now have it in stock. It has a distinct woodsy scent and it makes a great Father's Day gift. Men love the scent of Sandalwood and many women love the scent of it on their man. Try a bar! 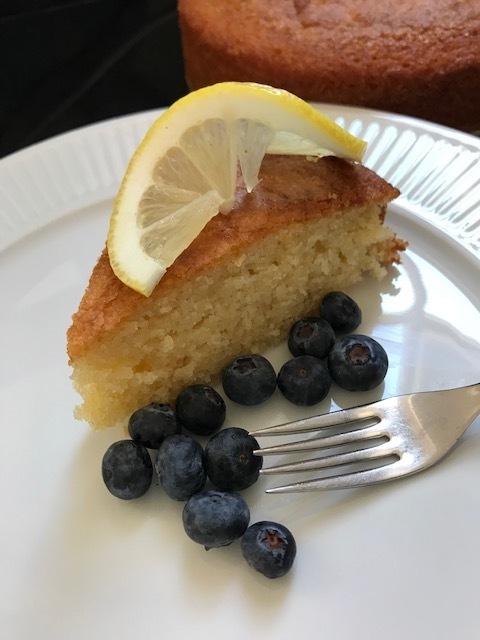 Father's Day is Sunday, June 20th this year! Our extra gentle soap is made in Marseille, France by the French soap company Panier des Sens and contains moisturizing shea butter.